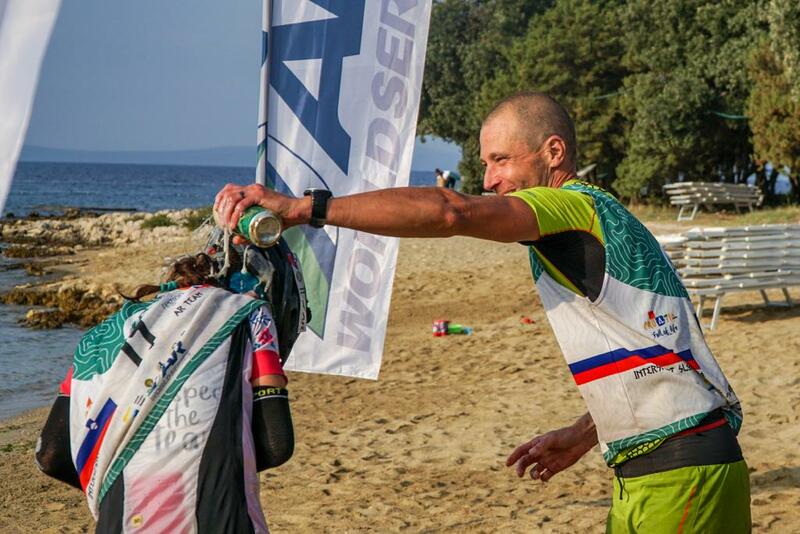 The last (and 17th) leg of the race was an 11km ocean kayak on the Zadar Channel. 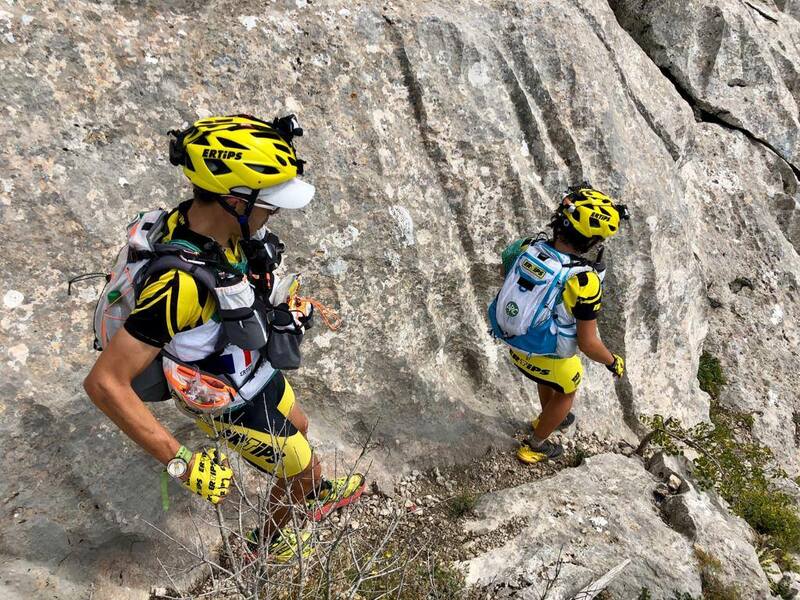 As Intersport Slovenia AR Team were starting this leg the team said “The message to the race director is perfect organisation and congratulations to all teams.” They went on to finish in second place, 3 hours and 54 minutes behind the winners. 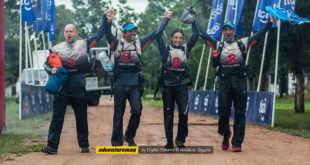 In third place was Slovenian team Pustolovec Rajd II of Barbara Jolič, Jure Zmrzlikar, Franci Soklič, Jure Čebašek in 63 hours and 15 minutes. 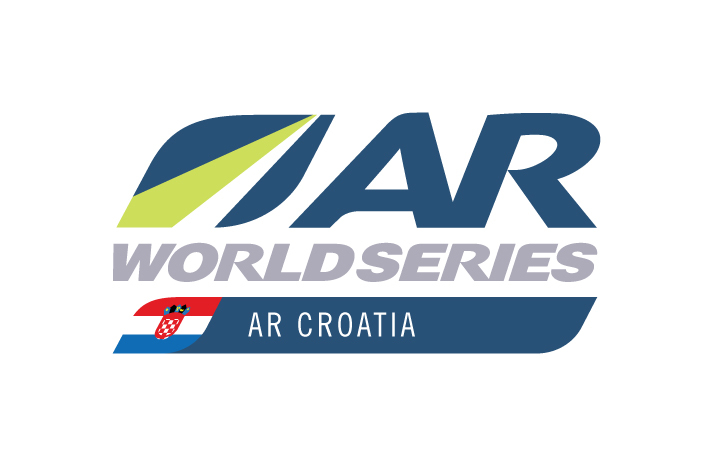 Watch the remainder of the race live at http://live.arworldseries.com/arc-2018/ as the rest of the field make their way to the finish line. 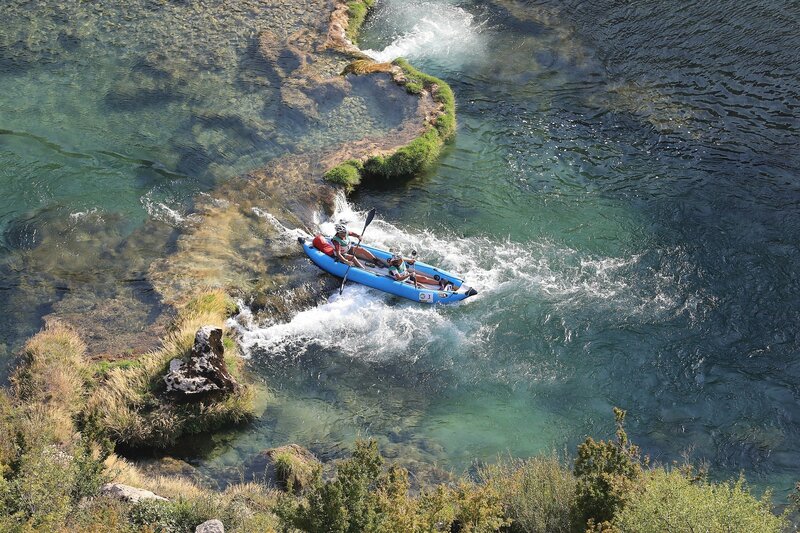 Next The First Raid Del Viento Is Ready To Go!